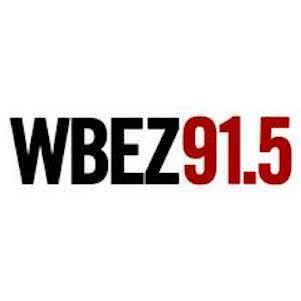 CHICAGO PUBLIC MEDIA News-Talk WBEZ/CHICAGO has received its largest grant for its operating budget ever with the donation of $2 million by the PRITZKER FOUNDATION to help update the station's digital operations, reports CRAIN'S CHICAGO BUSINESS. The foundation previously donated $2 million as part of WBEZ's 2005 capital campaign. The donation, obtained by CEO GOLI SHEIKHOLESLAMI, covers three years and comes with the proviso that the station match the donation by raising an additional $2 million. WBEZ plans to update its digital interfaces and content management system with the money and double the current four-person technology team in the next year. The PRITZKER FOUNDATION is the charitable organization founded by members of the PRITZKER family, among AMERICA's wealthiest families and owners of the HYATT HOTELS chain.